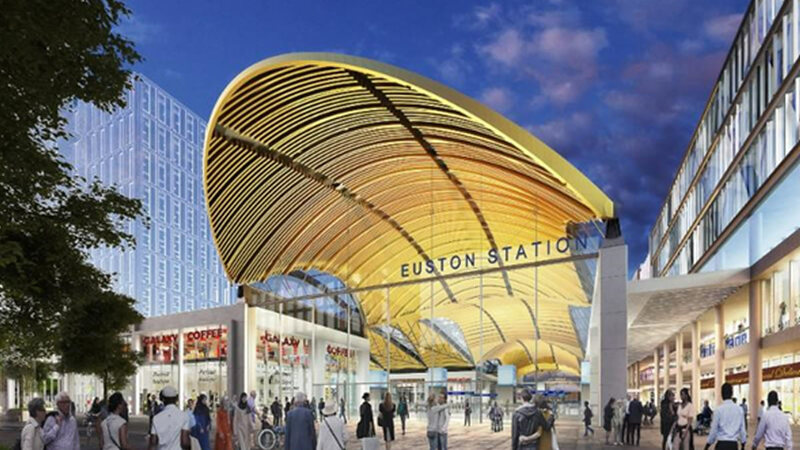 London’s Euston Station looks set to be transformed into one of London’s newest commercial hotspots and a medical biosciences hub under plans to capture the economic uplift from the arrival of HS2. The £55bn HS2 project, which was given Royal Assent last week, has been picked up by the Department for Transport and Network Rail as the springboard for a redevelopment of the current station which will see the track and approaches to Euston potentially decked over to provide over 280,000 sq.m. 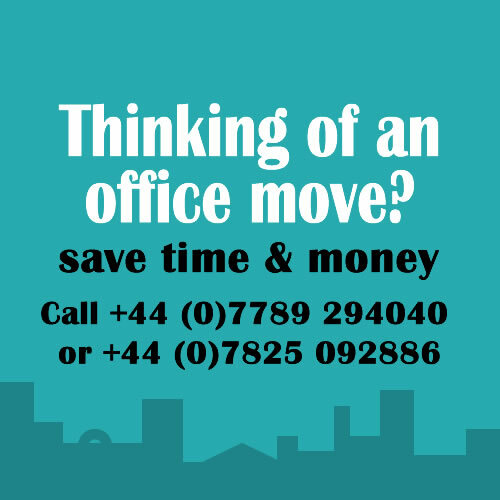 of new office space as well as housing and a new leisure quarter. The plans, which have been announced via a Public Information Notice issued by HS2 and Network Rail would see the area form a potential biotechnology cluster. The development opportunity extends to approximately 21 hectares (53 acres) including the new HS2 terminal, Network Rail mainline station, the station approaches extending north along Park Village East, and adjacent Network Rail freehold lands. 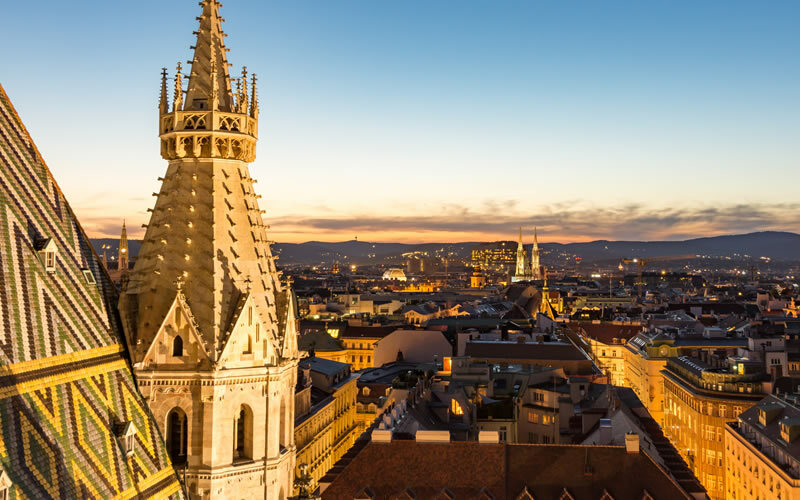 According to a Public Information Notice issued by HS2 the area could accommodate up to 280,000 m2 of commercial space, 3,800 new homes and 14,100 new jobs, all within touching distance of the West End and fast connections to the rest of the UK as well as Europe. 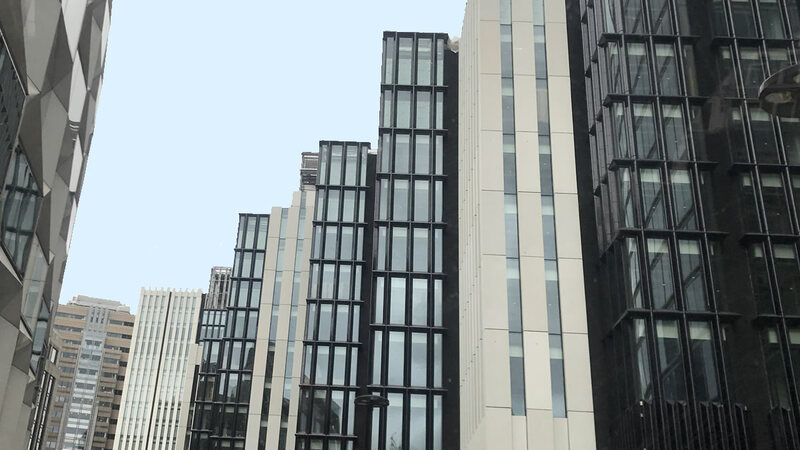 SO Advice Founder Martin Halling said: “With Birmingham’s biomedical cluster going from strength to strength at one end of the HS2 project, the idea that Euston could form its own hub for the medical profession at the other end of HS2 makes this a natural fit. “The area is one of the last areas of Central London still in dire need of regeneration and the suite of offices would provide a step change in an area which can knit the diverse cultural highlights of Camden and the West End together The area surrounding Euston is home to a number of medical institutions including University College London (UCL), UCL Hospitals, The Francis Crick Institute, the Wellcome Trust, and the Turing Institute”. 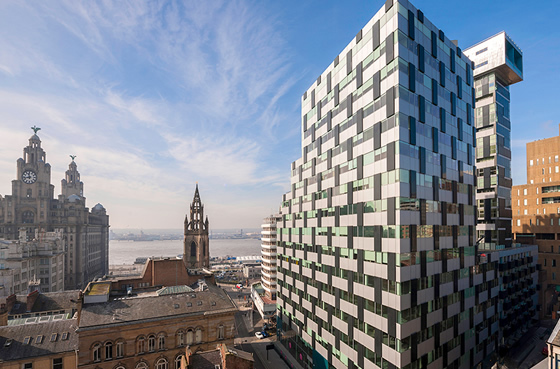 Liverpool – away from London serviced office provider Orega has completed the deal for its debut Liverpool office. The firm has exchanged contracts with British Airways Pension Trustees Limited to take 18,000 sq ft at 20 Chapel Street in the city and is expecting to open the serviced office centre in June 2017. Orega’s Liverpool location is situated between Moorfields station and the World Heritage Site of Liverpool Docks and will include free visitor WiFi, business lounges, kitchenettes with complimentary tea and coffee, showers and bicycle storage. 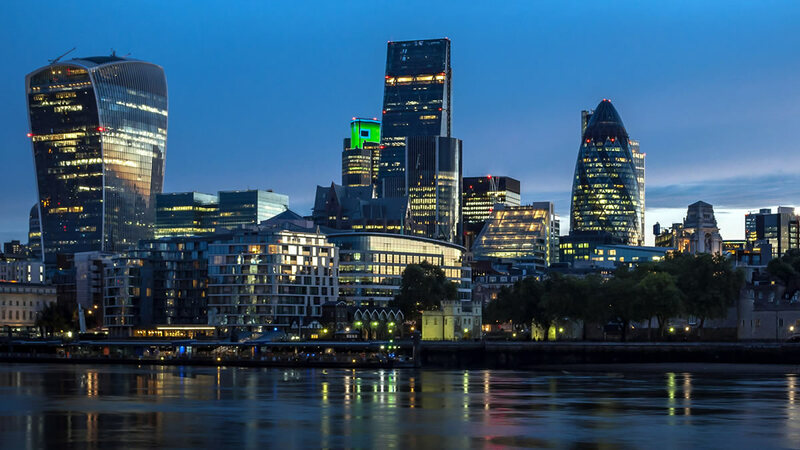 In other serviced office industry news it seems that Travelex founder Lloyd Dorfman is mulling plans to sell a stake in flexible office provider The Office Group. According to industry commentators, Dorfman has instructed Rothschild to evaluate the possibility of selling a substantial minority stake in the firm. A full floatation option is also likely to be considered. 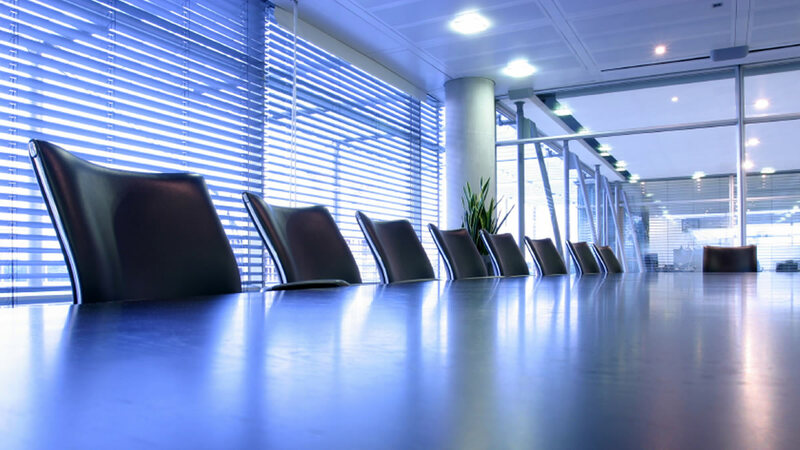 The Office Group could be valued at up to £500m. Property agent Savills is also leaping on the serviced office bandwagon with the launch of a co-working and serviced office space venture titled ,Workthere. Alongside office space the new venture will cater for science and laboratory space, and will include brands such as WeWork, The Office Group and London Executive Offices. Serviced office group WeWork has announced plans to launch 2 locations in Dublin. On the back of news this week 100,000 UK firms have founded new businesses in Ireland, the group is expected to be seeking 10,000 sq m of space in two locations in the city. WeWork is currently located in 14 countries. Aberdeen’s James Gregory serviced office centre has signed up four new firms, which will take up residence in the city’s innovation park. All Design (Scotland), Arthur McKay & Co, Business A.R.D and Lighthouse have taken space in the park, which lies 3 miles north of Aberdeen city centre. A survey by BE Office has found that the cost of hiring a new member of staff is approximately double their first year’s salary. 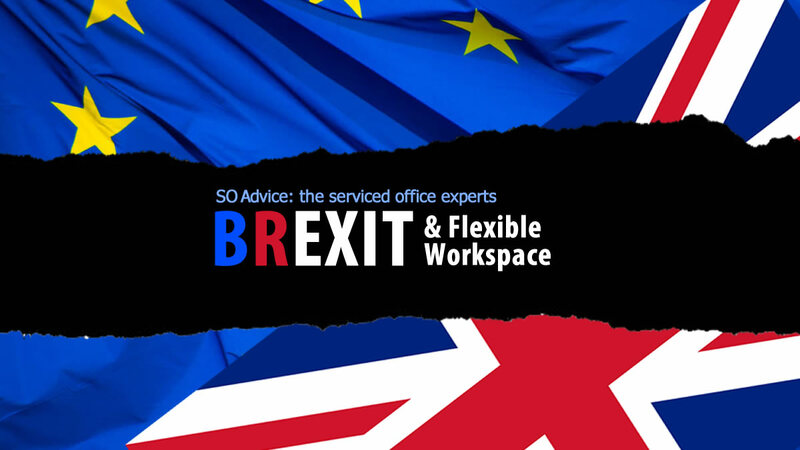 The serviced office provider examined government figures on the associated costs of hiring a new employee to find that a person who took home £27,600 would cost a firm £50,000 in the first year, with office space, recruitment and training among the core costs for firms. 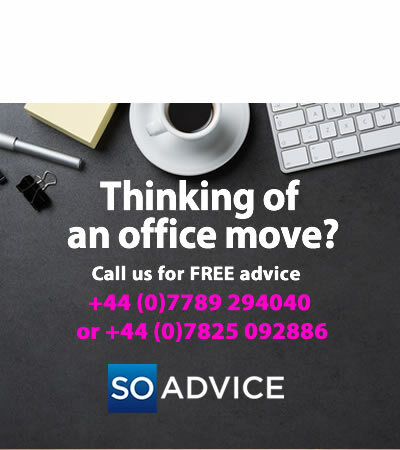 The executive team at SO Advice offer over 35 years of combined serviced office sector experience and are passionate about fulfilling the needs of both clients and operators alike. Our transactions have involved over 500,000 sq. ft. of flexible workspace. 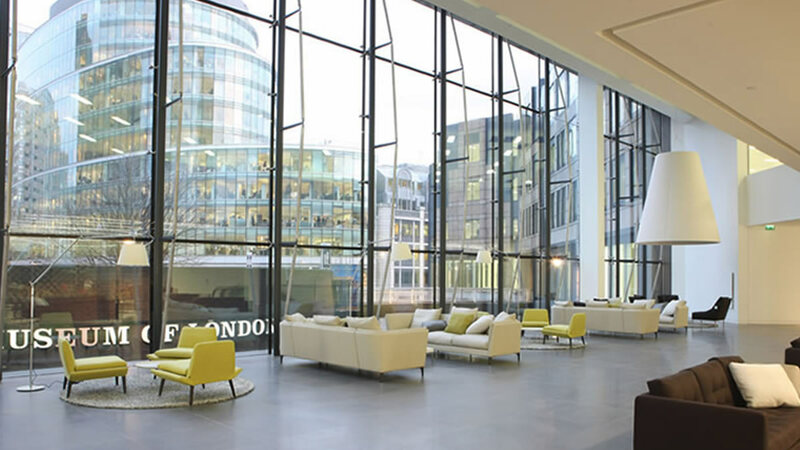 We have delivered several large Managed Office deals placing over 1,000 workstations into bespoke, flexible office space. 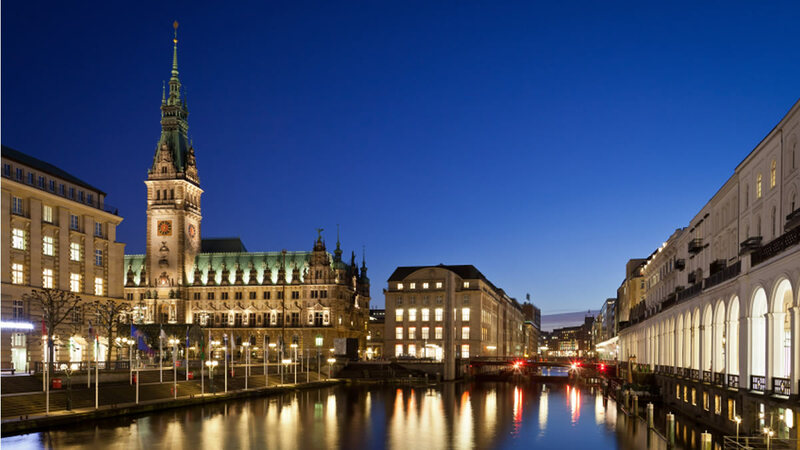 Our Consultancy services to Business Centres operators has involved over 400,000 sq. ft .of centre space, optimising their performance and their results.